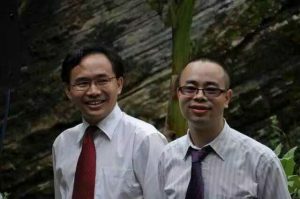 Pastor Yang Hua was released from prison at 4 am on 19 June after completing his two and a half year sentence. He is pastor of Living Stone Church, the largest house church in Guiyang, capital of China’s southwest Guizhou Province. 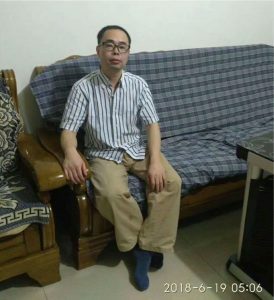 Pastor Yang was detained in December 2015 when he resisted police attempts to confiscate a computer hard drive during a raid on Living Stone Church. In January 2017, he was sentenced to two years and six months in prison for “divulging state secrets”. Friends say he is in urgent need of medical care and is suffering from several unspecified health problems. In spring 2017, Pastor Yang was very ill with a blood vessel disorder which caused severe inflammation in his legs. Inadequate prison medical care left him unable to walk for weeks, and he was only treated in hospital after his lawyers sought medical bail. The pastor also developed diabetes while in prison. Living Stone, a large unregistered house church, has resisted pressure to join the government-sanctioned Three-Self Patriotic Movement, and has come under severe pressure from the authorities in recent years, suffering raids, confiscations and detention of some members. Read Pastor Yang’s Prisoner Profile.